Different new cockpit style for your choice. 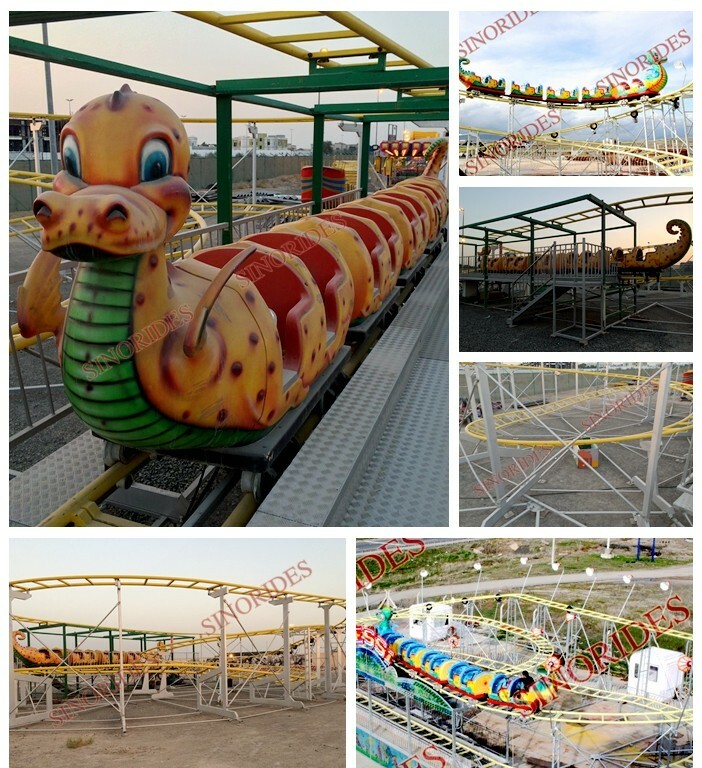 Single loop or double loops of the nessie roller coaster track for your chooice, and track also can be customized according to your site. Welcome to CUSTOMIZE your Unique track! 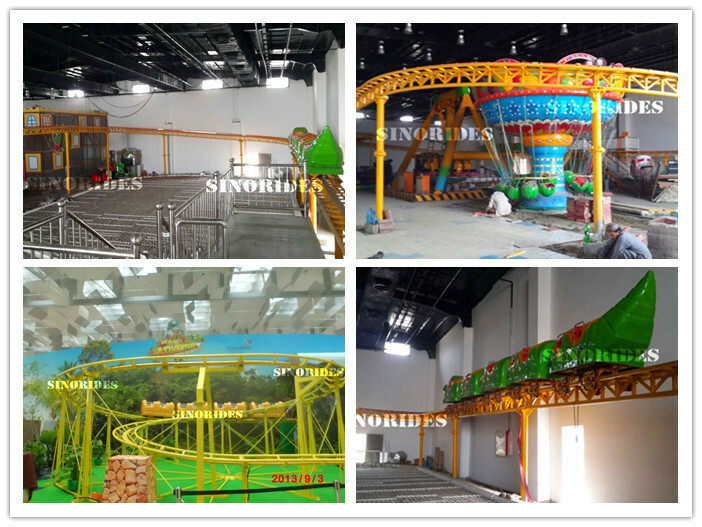 The mini roller coaster from Swonder factory also can be designed for indoor amusement park, just send us your site CAD drawings, we will make your UNIQUE roller coaster. 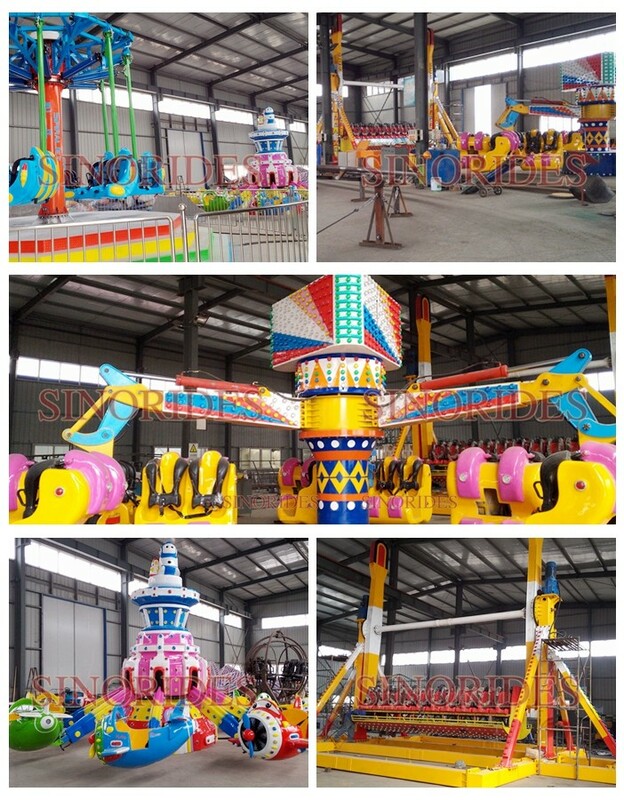 Spirl Jet, Top Spin, Tagada, Sky tower, Mini Car, Ocean Carousel, Self-control Place, Coffee cups , Flying chairs Are In Stock. 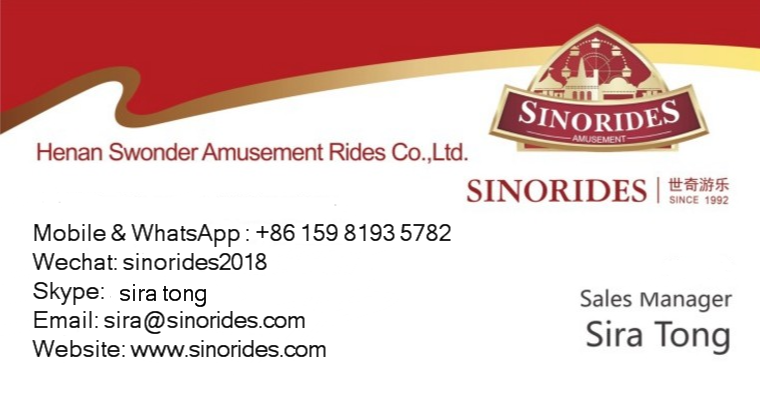 We provide products and services to customers around the world, we help our clients design your own park and choose the best rides for your business. Here is the Cooperation Process for your reference. 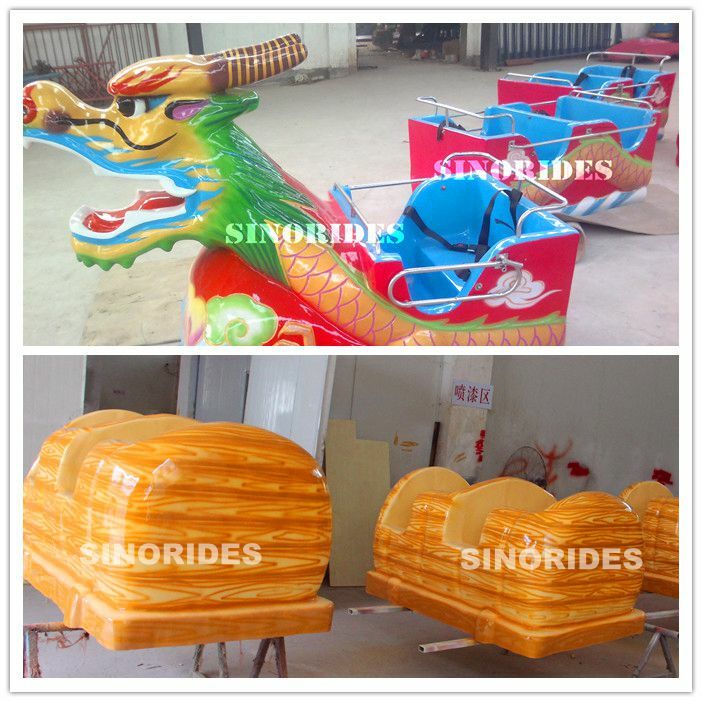 Before you choose our amusement rides machine, maybe there are some questions you wanna know, take few minutes Frequently Asked Questions, it can help you to decide place your order. Q1.Is your company a trading one or a factory? 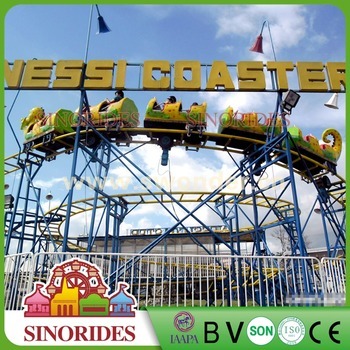 Q2.How long have your company run on amusement rides? 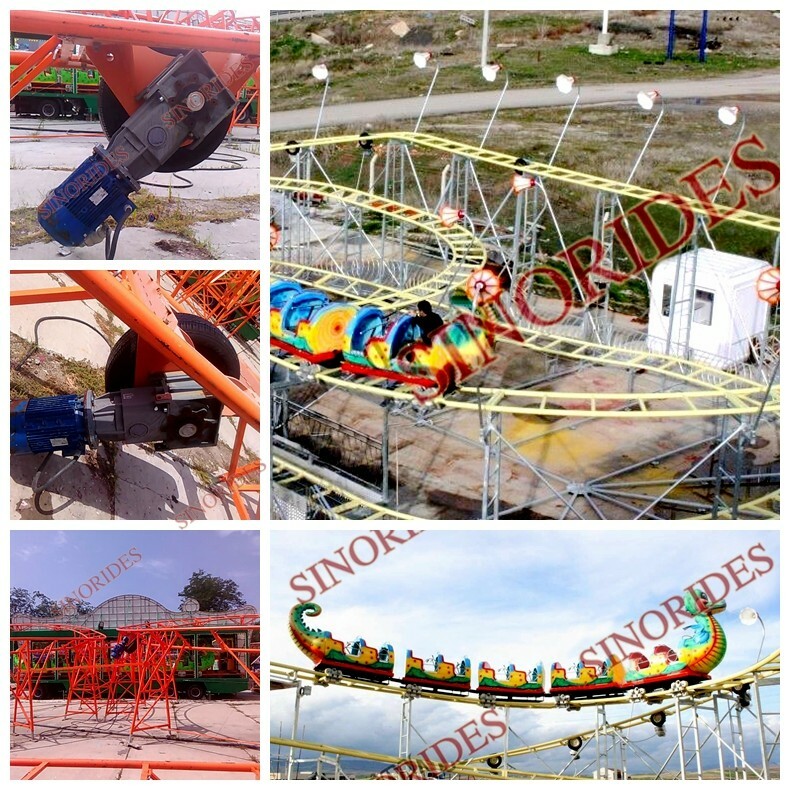 Answer: 20 years experience on amusement rides and exporting. Q3.Which payment terms are you accepted? Answer: L/C, T/T, PayPal, Western Union, Money Gram, Escrow. Q4.When to deliver the goods after the order is placed? Answer: It depends on the quantity of the products. 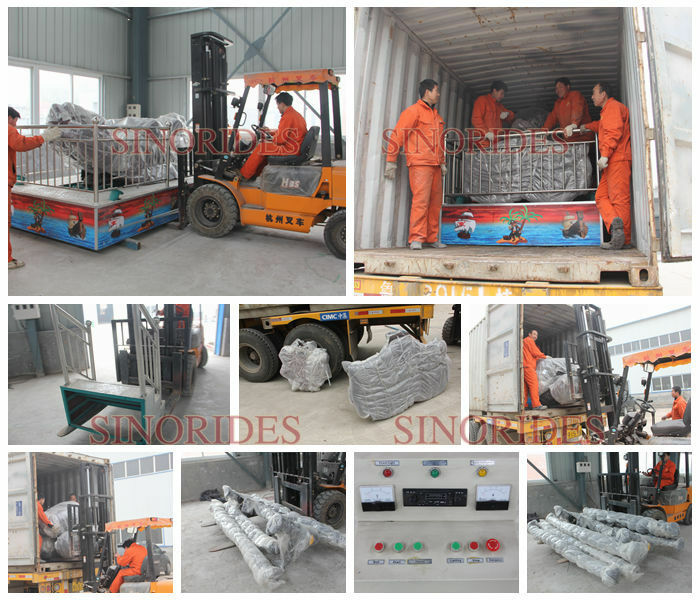 Generally we can arrange shipment after 15 to 20 days. Q5.Does your company accept customization? 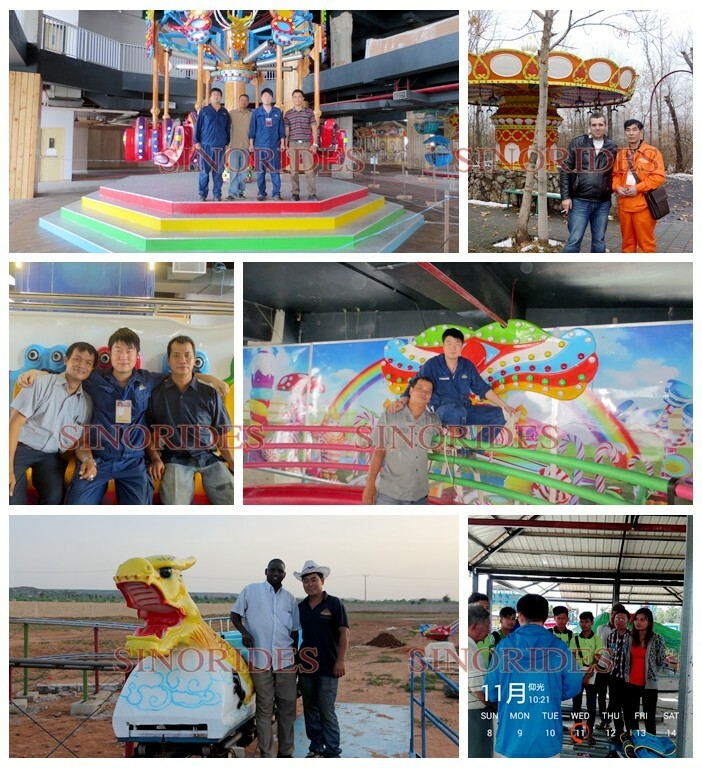 Answer: Yes, we have a professional design team and a consulting team to provide clients with amusement park planning, design, equipment selection, project construction and operation consulting. Q6.What about the cooperation process? Answer: Confirm details of the order, 30% deposit, arrange to produce, pay the balance, shipment. Answer: Yes, we can give clients some discount for bulk orders. Q8. How about your after-sale service? Answer: Our product warranty is one year for mechanical components and six month for electrical components. Q9. How to install them? Answer: We provide detailed installation drawing and videos freely. Dispatch engineer and workers to your place if needed. 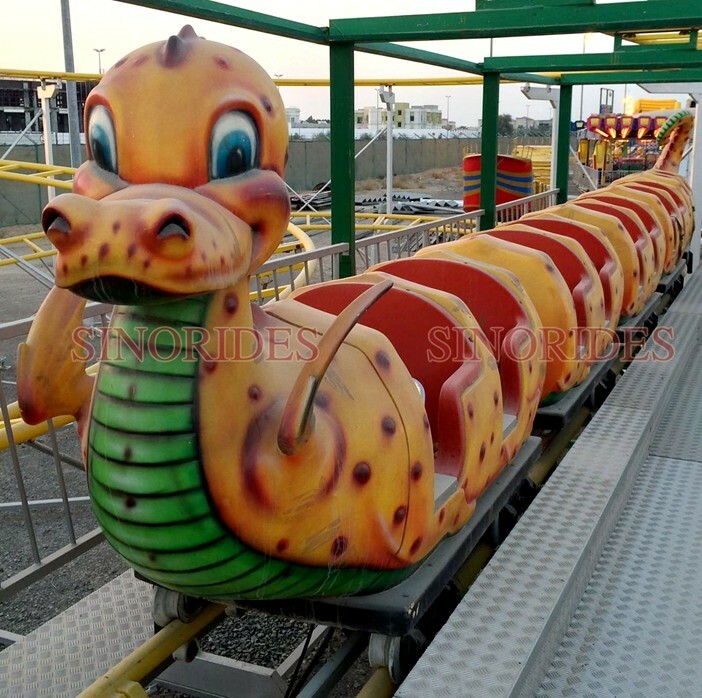 Q10.Can you design for my new park? 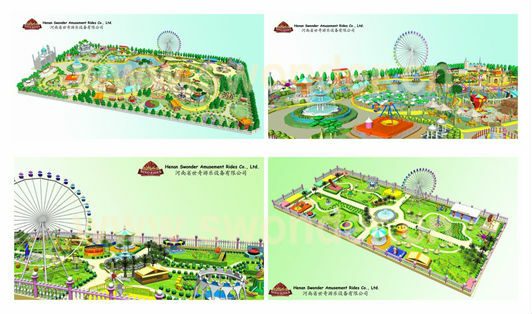 Answer: It’s convenient to provide you design drawing according to your park area. 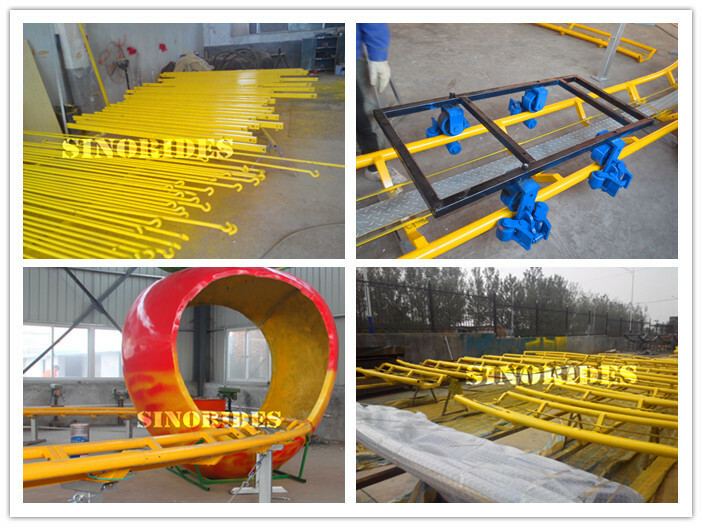 Besides equipment also can be customized according to your needs. 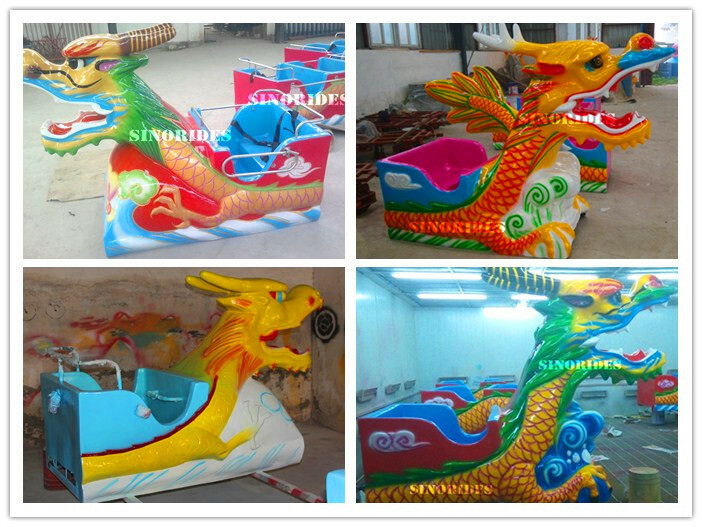 1.Creative Designers Programme your indoor or outdoor site,and design Customized Ride according to your demand. 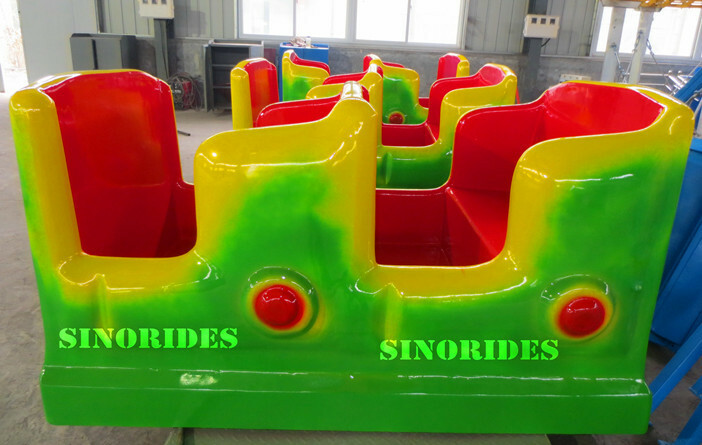 2.Guarantee of ride is 12 months, during this period the unartificial faults of all components is free to change. 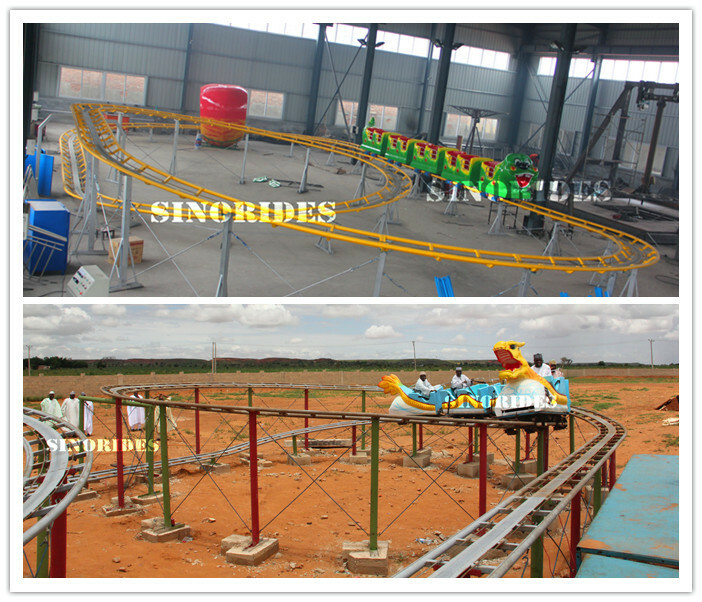 3.More than 10 professional technicists and special hot-line help installation. 4. Profound marketing strategy help clients make profit. 5.Technician training for operation and maintenance.